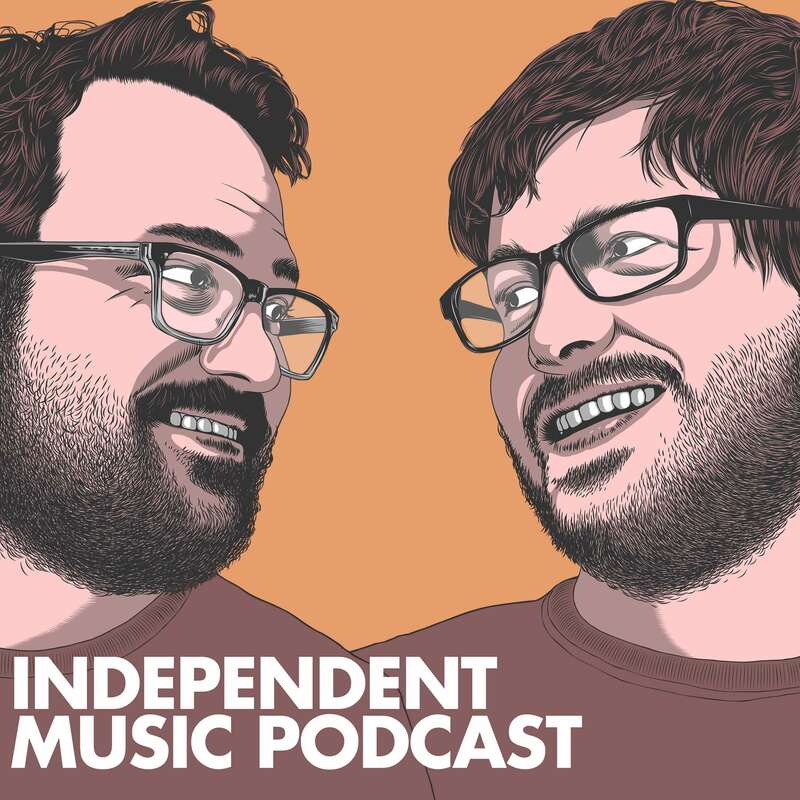 Independent Music Podcast | Listen Free on Castbox. A weekly show that brings you ten new tracks from artists from across the world. We cover every genre conceivable, from abstract techno, mutated dancehall, dark metal to Chinese bin lid music or something else - if it's recorded outside of the major label system, we're up for playing it. You'll find music you love, music you don't understand, and music that'll change your life.